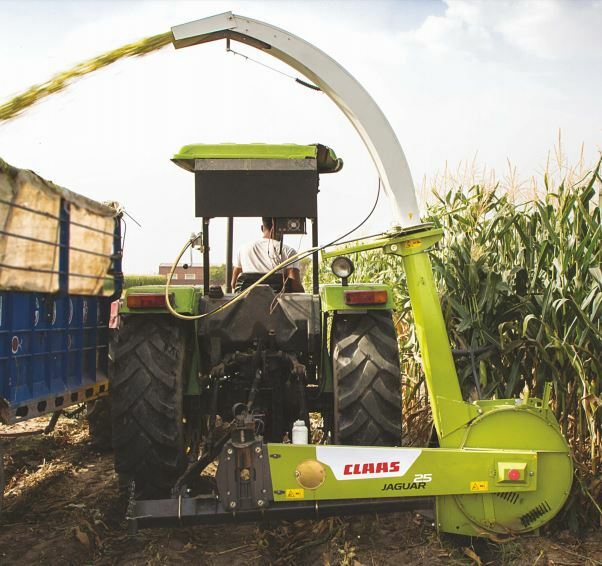 CLAAS JAGUAR 25 Forage Harvester is best‐in‐class Maize harvesting for silage of highest quality. 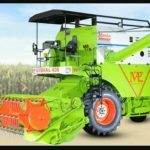 It has unmatched chopping quality and high cost-effective operational efficiency, making it the well suitable machine for dairy farmers and silage contractors. 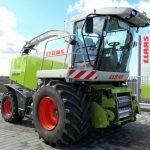 So, if you have no idea about the CLAAS JAGUAR 25 Forage Harvester Price, Technical Specifications, Key Features, Images and review video, then you are at the right place, cause here you can get everything which you need to know about it. Discharge chute can be folded at one end for road transport quickly without using any tool and at another end to clear it in the event of choking of flywheel casing or removal tube. 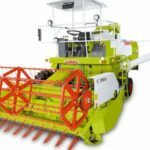 Helps in avoiding the free fall of tall crops and ensures, every plant is fed inside the feed rollers. Helps in easy hitching operation. 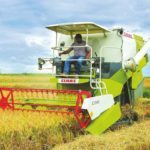 Discharge Chute angle can be set at the throwing outlet end to control the distance and position of the stream of chopped forage thrown in the trolley. 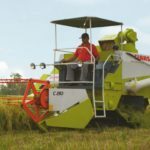 Inbuilt sharpening tool as standard fitment allows you to sharpen the knives at work whenever it is needed without removing them and assures the uniform and exact length of the cut forage. 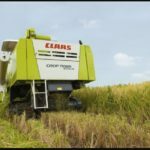 I hope you would like our article and it would be very helpful for you to buy the latest CLAAS JAGUAR 25 Forage Harvester. If you have any question or suggestion, please tell us or comment below. We will gratefully solve your query. Thank you.